An MP has invited the prime minister to collect her son from school after being told it could close early on Fridays. 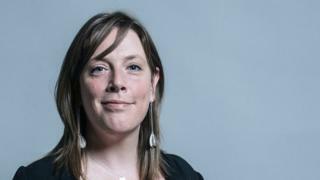 Birmingham Yardley MP Jess Phillips shared a letter on Twitter from the school, which said it was looking to reduce hours to cut costs. It also said it was considering stopping provision for children with complex needs. The MP invited Theresa May to visit her constituency and collect her son "as his school can't afford to stay open". In the extract from the letter, the school said the proposal meant it could make savings by reducing the number of teachers and would rearrange the timetable to "minimise learning losses". The letter said it "deeply regrets" the negative impact of the proposal, "an impact which is being experienced by a growing number of schools in our city". A Department for Education spokesman said changes to a school's day needed to be reasonable, and parents consulted. It said it it did not hold figures on the number of schools which had made changes. "While there is more money going into our schools than ever before, we recognise the budgeting challenges schools face and that we are asking them to do more," the spokesman said. "That's why we're supporting schools and head teachers, and their local authorities, to make the most of every pound." 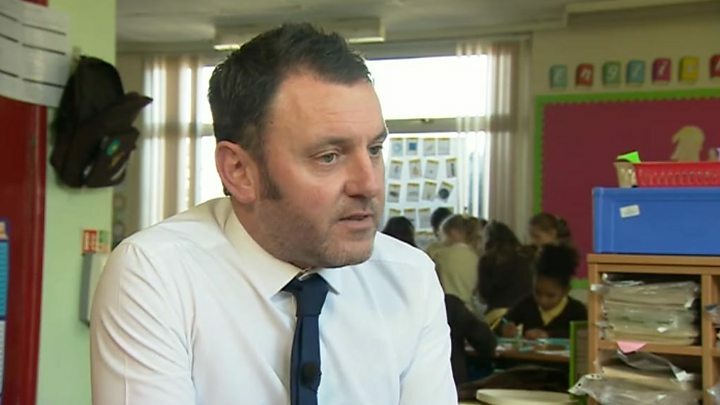 Last year, head teacher Neil Porter said he would save £18,500 by cutting an hour and 20 minutes every Friday at Birmingham's St Peter and St Paul RC Junior and Infant School. Head teachers also handed a petition in to government in protest at funding cuts. Reality Check: Is education spending at a record level?